Acer has today launched the range of new models for its Liquid Leap wearables it had previously unveiled in New York City last month. 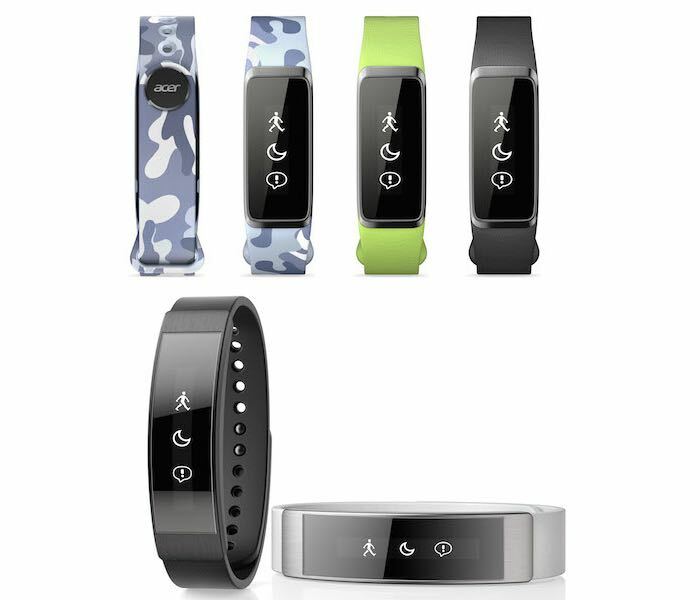 Acer has redesigned their fitness tracking device in the form of the Acer Liquid Leap Active, Leap Curve and Leap Fit, although pricing and worldwide availability has as yet not been announced by Acer. 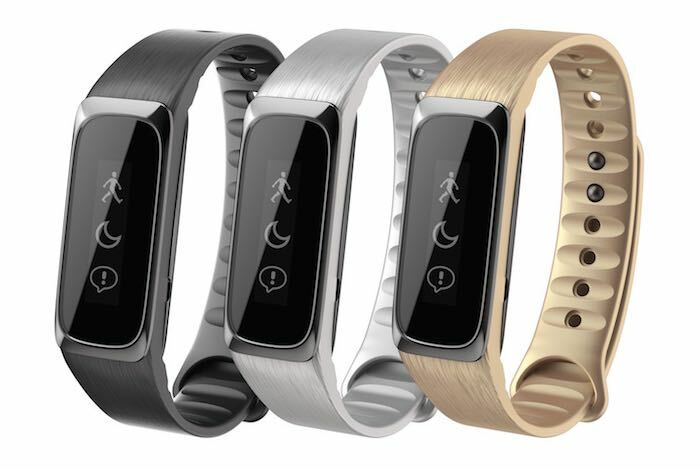 But more details about pricing and availability are expected to be made available during Computex 2015 next week, but until then all we have at the current time is the new look Acer has applied to its wearable fitness trackers. As soon as more information becomes available we will keep you updated as always, together with all the new technology hardware and unveilings that will take place during next month’s Computex computer and electronics show.